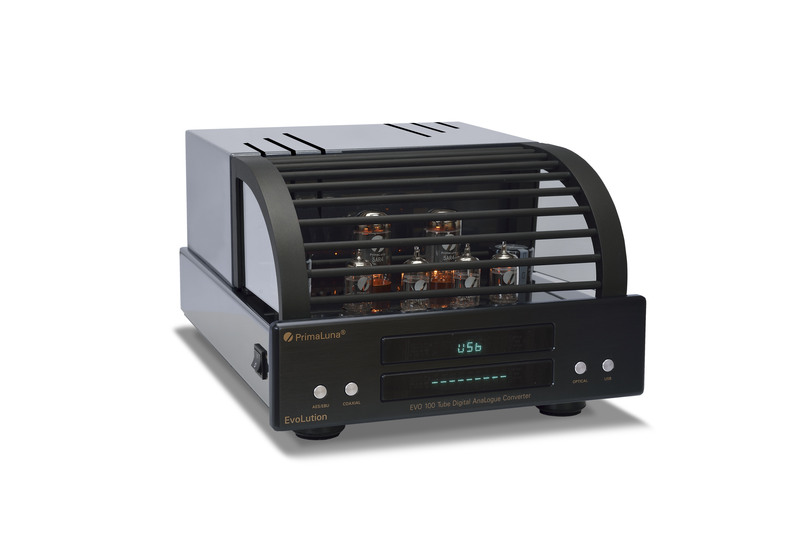 Stereophile magazine has listed 4 PrimaLuna Amplifiers as recommended CLASS A Amplifiers! 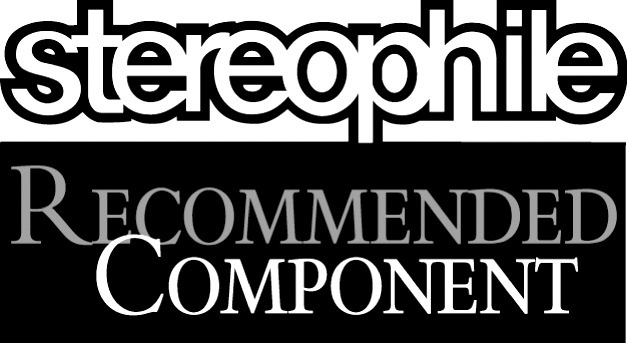 Stereophile magazine has published their latest issue. In this issue they have listed 500 components that they highly recommend! PrimaLuna had received 4 recommondations! 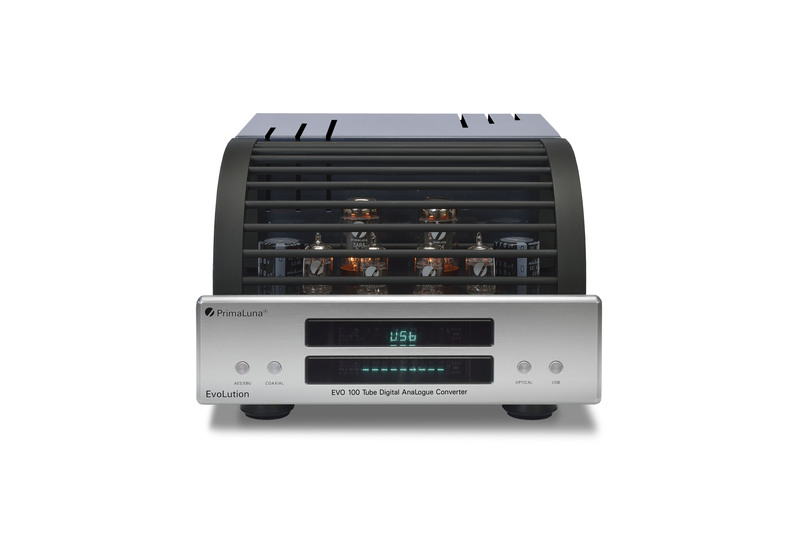 In the category “integrated amplifiers” PrimaLuna has received 3 recommendations by Stereophile magazine. The PrimaLuna amplifiers are listed as a CLASS A component. In the category Integrated Amplifier no other brand has three integrated amplifiers all listed as CLASS A amplfiers. This makes us very happy and proud. Many thanks to all for supporting PrimaLuna. YOU have made it happen! – PrimaLuna DiaLogue Premium Poweramplifier. More information about these recommended PrimaLuna amplifiers you find HERE and HERE. If there is not a dealer or distributor nearby? Please contact us DIRECT.